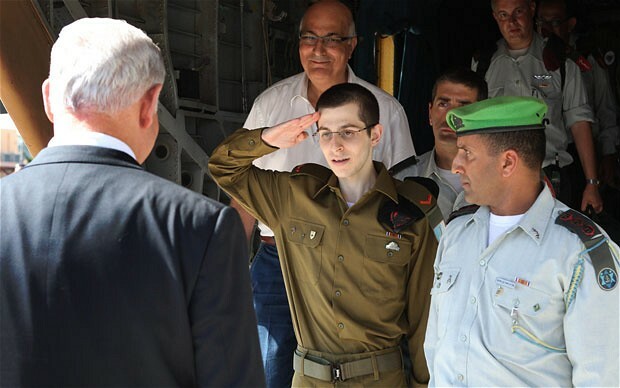 Gilad Shalit returns. The debate will now begin on “what this means”. Will the one thousand plus reported prisoners to be released begin new violent attacks on Israel? Does it upstage the P.A.’s bid for membership in the U.N.? Does this strengthen Hamas’ hand vis-a-vis Fatah? These questions and more will debated over the next days and weeks. For now, I believe that we should all be thankful that Gilad is safe and presumably sound. 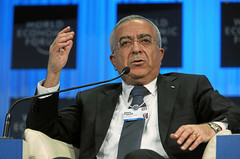 According to previous reports, Hamas has rejected Fatah‘s nomination of Salam Fayyad as the Prime Minister of the unified government. His selection would almost certainly be viewed favorably by both Israel and the United States. Whether Hamas can be convinced otherwise may be decided tomorrow. 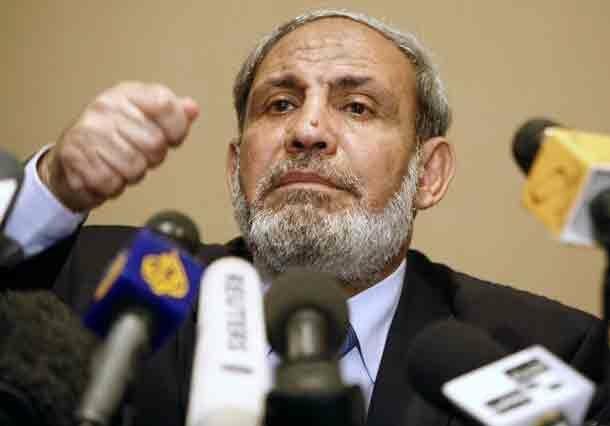 Dr Mahmoud al Zahar, member of the political office of Hamas, told newspapers on Monday that the Hamas-Fatah meeting in Cairo on Tuesday will tackle all unsolved issues.